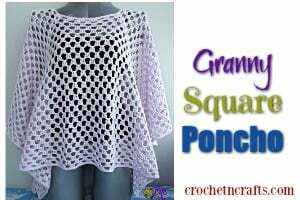 This video collection is to help all the lefty’s learn the basics in crochet. 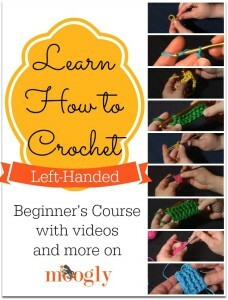 It’s a must-watch for left-handed crochet beginners. 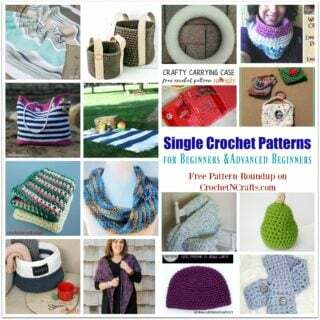 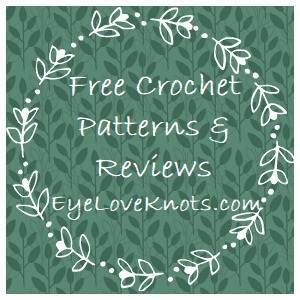 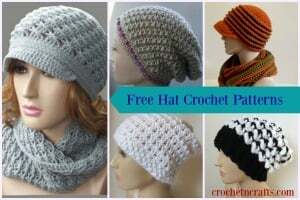 If you enjoyed these tutorials you might also enjoy more tutorials and free patterns by Moogly.